Each year, the KIPP Scholar Academy middle school students perform for friends, families, and community members at their winter concert. 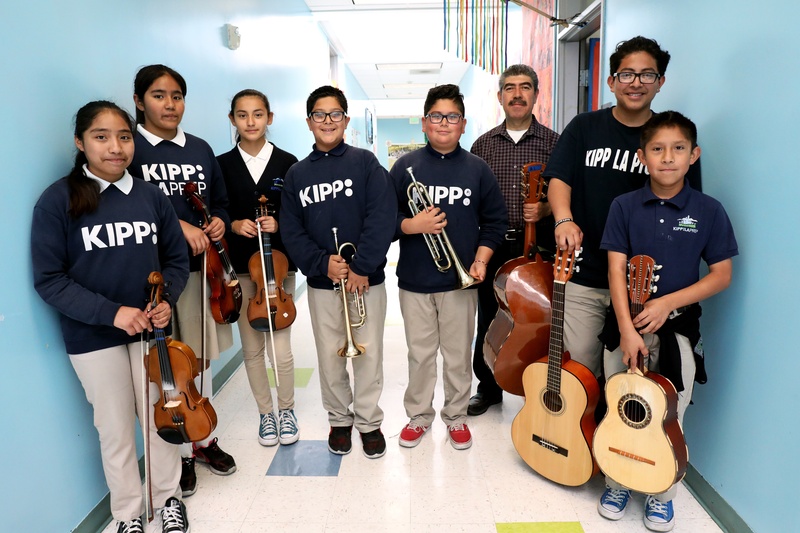 Ben Coria, a music teacher at KIPP LA Prep, started a small-scale music festival last year featuring the talents of KIPP LA Prep students on their campus. 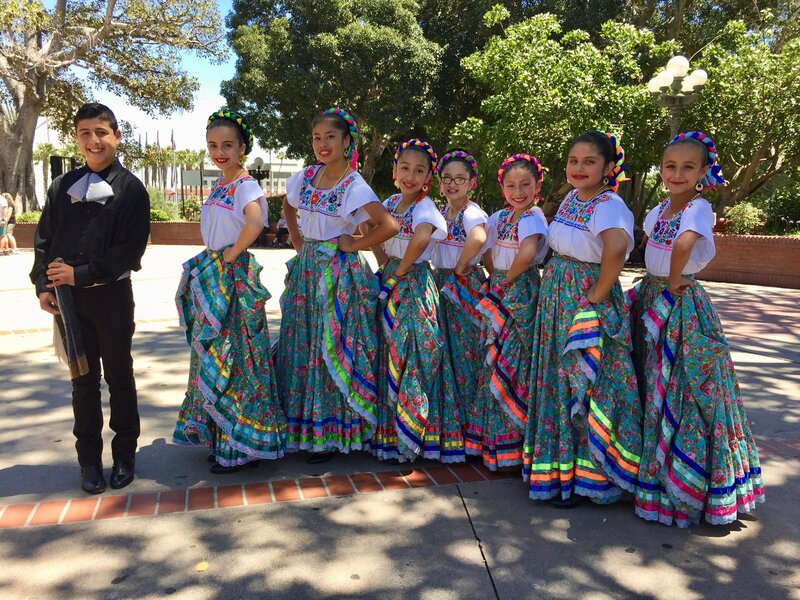 This year, the We Are the Music Experience festival has grown to include multiple KIPP LA schools performing together for the first time on historic Olvera Street in downtown Los Angeles. 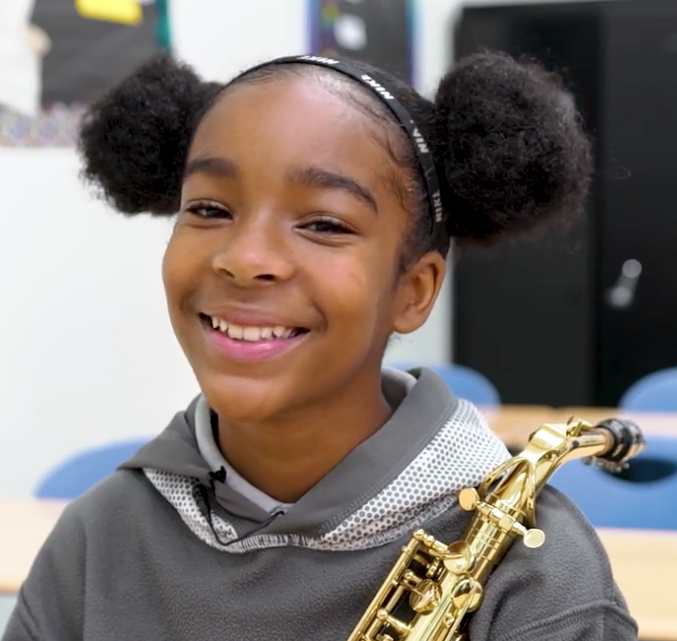 Get a backstage, all-access pass to KIPP Iluminar Academy’s Soundcheck Choir in the video below as they rehearse for the We Are the Music Experience festival - their first-ever public performance! 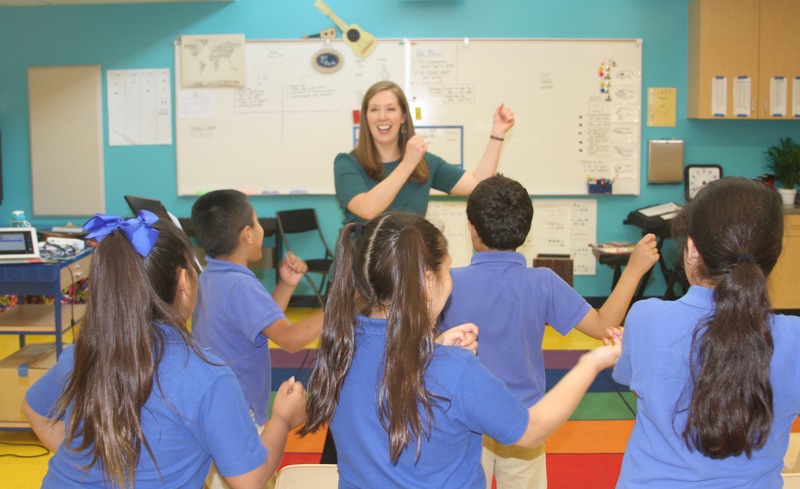 Read on to learn about their process and the importance of music education for students.